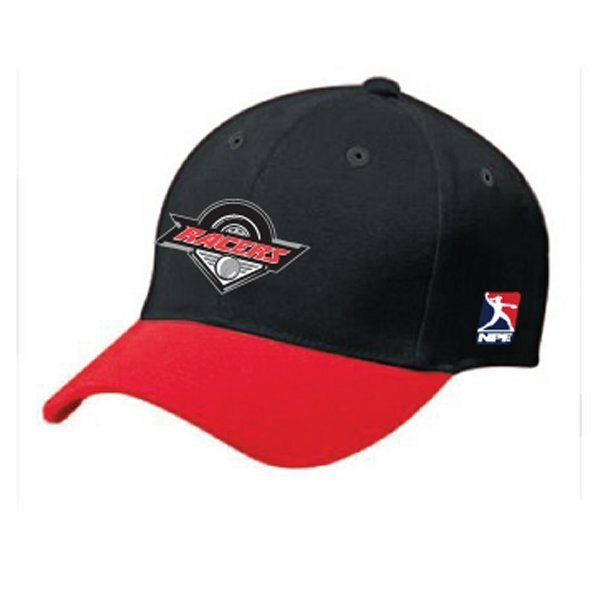 Welcome to the National Pro Fastpitch Racers team wear store. 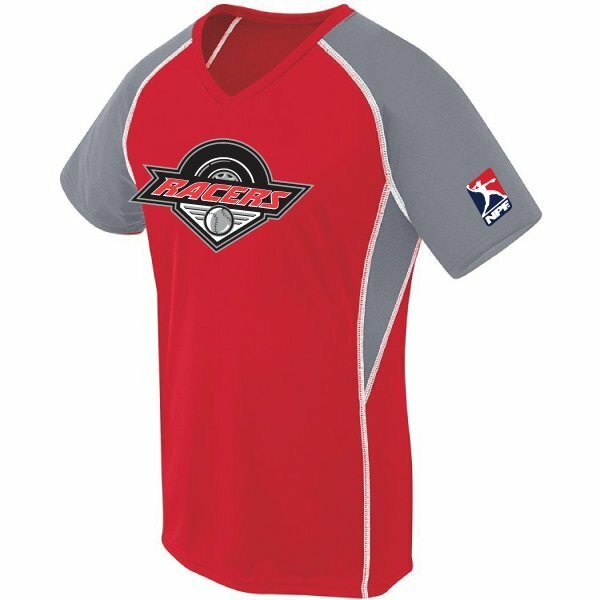 California Team Wear, @CATeamWear, is an official licensee of NPF apparel. 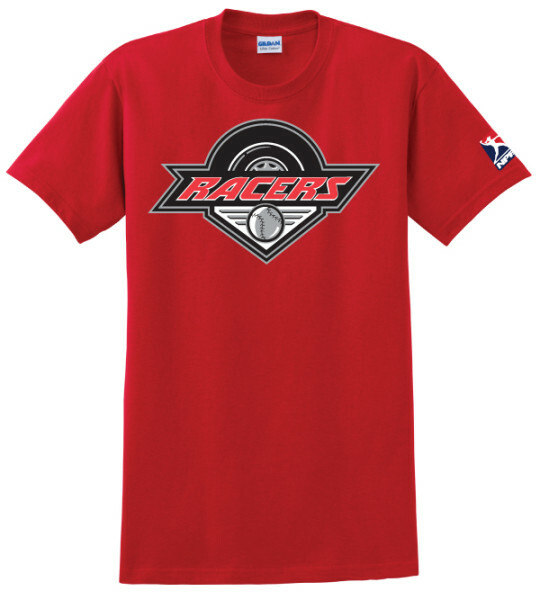 Youth softball leagues across the nation can now outfit their entire team and their fans in replica Racers team wear. If you have any questions, please don’t hesitate to call California Team Wear at 415.383-9072 or email: service@californiateamwear.com. 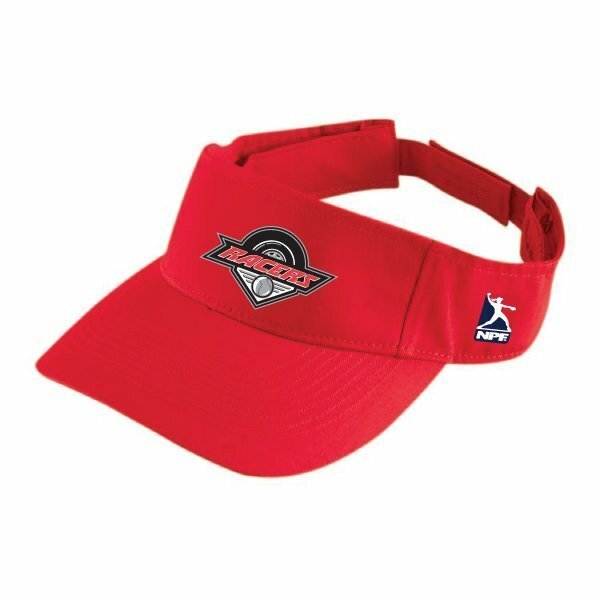 We are here to help you outfit your league. GO RACERS!!! !